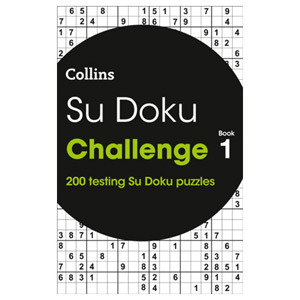 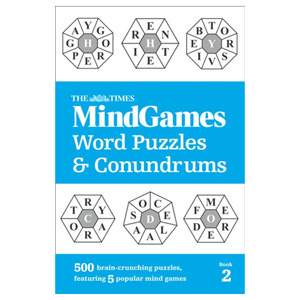 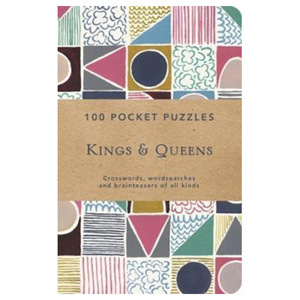 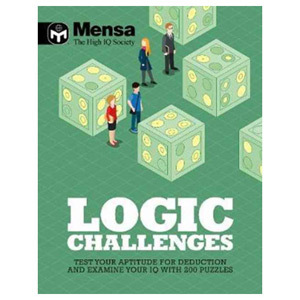 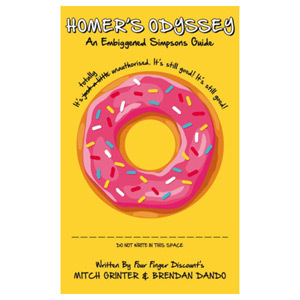 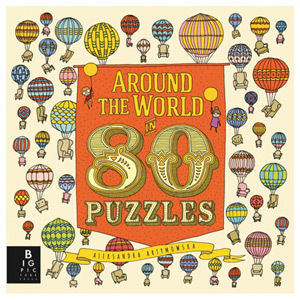 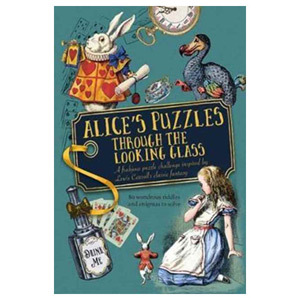 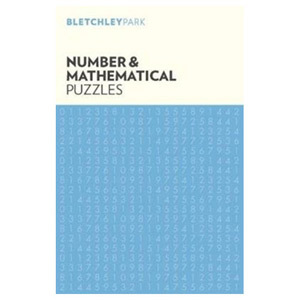 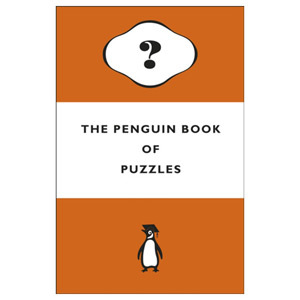 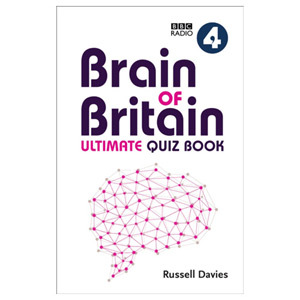 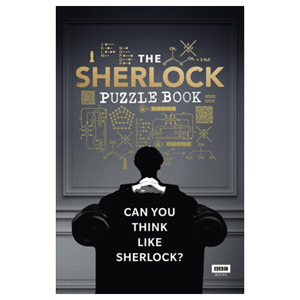 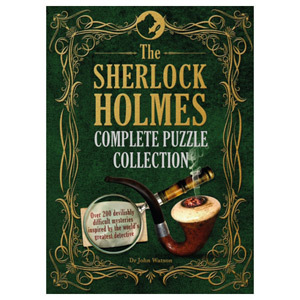 Give your brain a workout with this range of puzzle books. 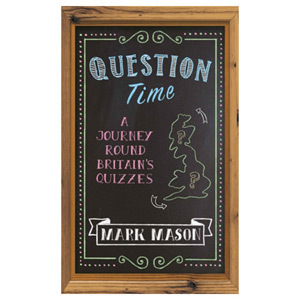 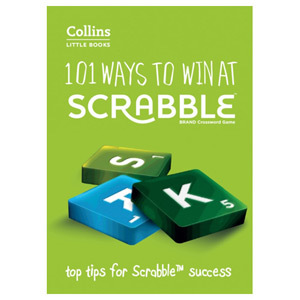 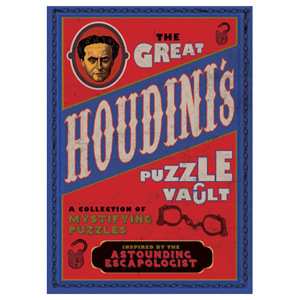 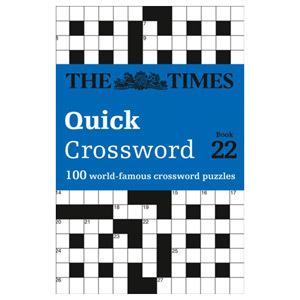 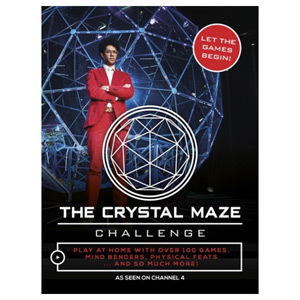 From cryptic crosswords to tricky puzzles conundrums - you've got everything you need keep your brain stimulated. 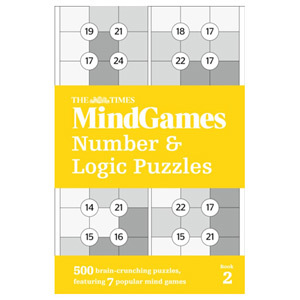 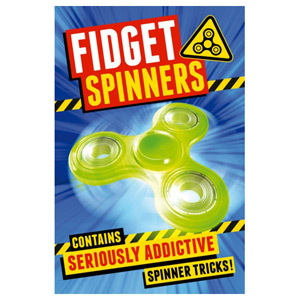 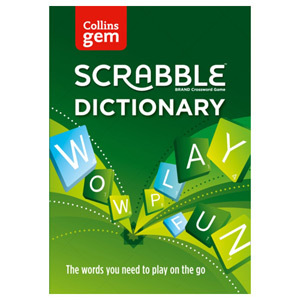 Perfect for long train journeys and holidays, keep your brain sharp and have fun at the same time!